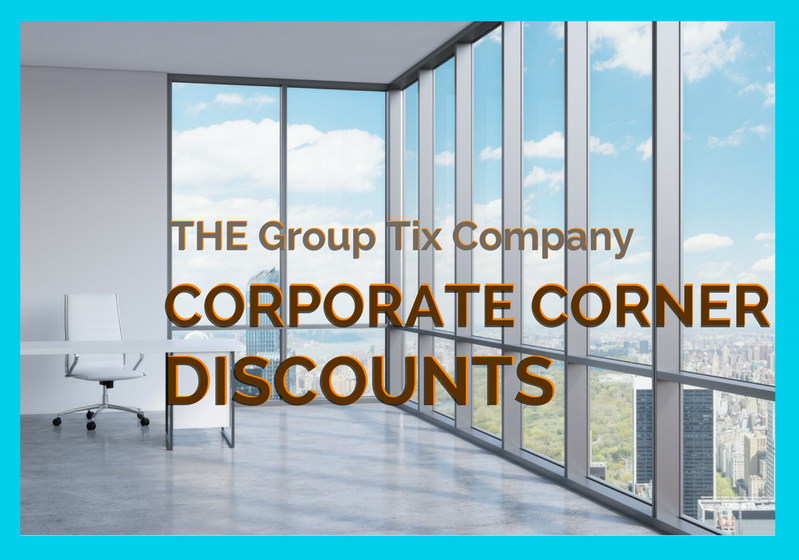 CALL The Group Tix Company to RESERVE your Seats NOW! 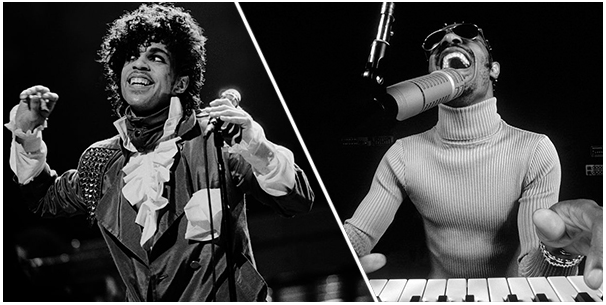 Prince credited Stevie Wonder as a “role model.” Wonder said that Prince “took music to a whole other place.” These friends, sometimes collaborators, and groundbreaking icons inspired each other and the world. The Musical Stage Company’s 13th annual signature concert spotlights hit songs from two hugely influential artists with wildly imaginative arrangements by music director Reza Jacobs. Featuring Canada’s most celebrated performers, UnCovered is a one-of-a-kind ‘unmissable’ event. The hall can accommodate wheelchairs and mobility devices. Call us for more information. Click here for printable seating map. The Hall is easily accessible by major highway arteries, as well as the public transit system. Equidistant between two major TTC stations (the Sheppard and North York Centre stations), the Centre's surrounding area boasts ample on-street and underground parking, and convenient special needs parking near the theatre entrance. The George Weston Recital Hall seats 1,036 and is one of Canada's best recital halls since it opened in 1993. An aural marvel, the Hall is shaped in an acoustically ideal rectangle meticulously insulated to near-complete exclusion of background noise.